Dotonbori is the Symbol of Osaka and the Epitome of Kuidaore, Meaning “Eat Until You Drop”. Touring the Suntory Yamazaki Distillery: The Oldest Whisky Distillery in Japan. “Tsukuda-jima” in Tokyo is an old man-made island built for the fishermen from Osaka as their dwelling place. Moji-ko Station and Orio Station are notable examples of retro-style station buildings in Japan. 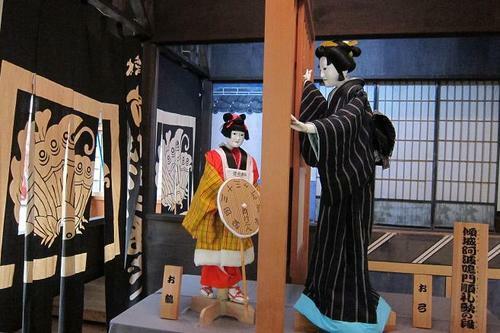 ‘Bunraku’ originally meant the name of the playhouse exclusively for Japanese puppet show ‘Ningyo-joruri’, however it has become a synonym for ‘Ningyo-joruri’ itself. 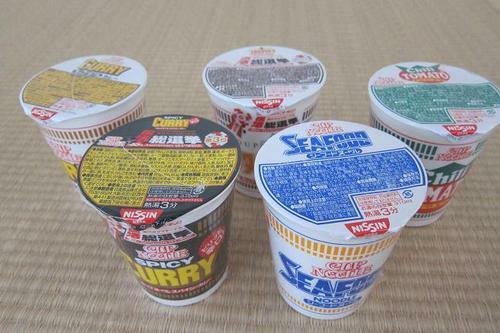 ‘Cupnoodles’ was invented by ‘Ando Momofuku’ the founder of Nissin Food Products Co.,Ltd. in 1971 and it now sells in 80 countries around the world.